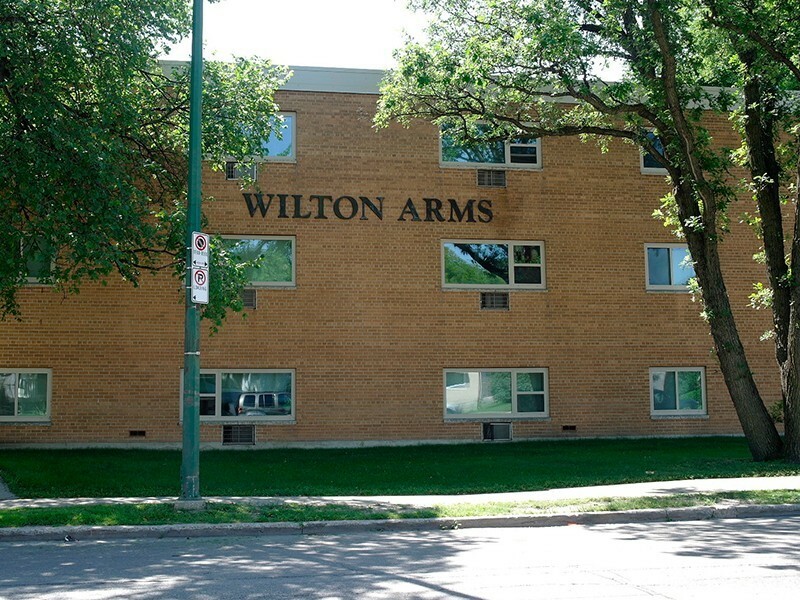 Wilton Arms - 1088 Corydon Ave. Comfortable, clean and secure building in River Heights! Close to restaurants and shops and green space. Individual thermostats in each room (electric heat), some suites have A/C. Window coverings, carpeted except in bathroom and kitchen. On-site laundry and storage locker. On a bus route. Parking available. Hydro, heat and water included.